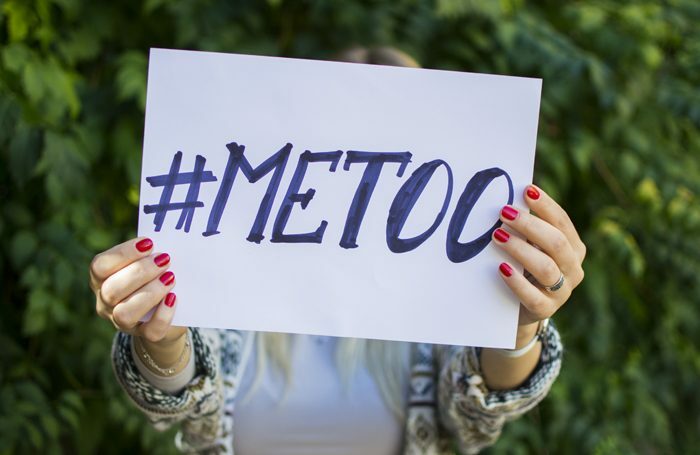 Having seen the results of brilliant people bringing about social change with swift, direct action for the #MeToo campaign, there are surely lessons we can learn when it comes to tackling other social inequalities. One in particular is ageism, and it is time that something was done. I’m not equating the injustices of our ageist profession with the abuse in the industry that emerged in the wake of #MeToo, but I think the direct action offers a template. Thank heavens the power in British theatre is shifting and at long last it is completely unacceptable to draw up an all-male or all-white shortlist for influential roles – or to programme a non-representative season. Employers are seeking out younger, more diverse talent and making brave appointments. Just as there would be a backlash if a selection process were not diverse or gender-balanced, creative endeavours that exclude artists over 50 should also be called out. It is time to start insisting a quota of older artists are included in each project, to stop consigning these creatives to the scrapheap. We must hear their voices too. This does not include the older ‘national treasures’ at the top of the profession – they are never out of work. No, rather we should be supporting those older artists who are scratching a living. I have a friend who is constantly applying for entry-level directing jobs and never gets an interview. She is convinced it’s because she is a woman over 50. Whether gender is an issue I’m unsure, but I’m certain her age is a factor. It seems that a wide range of theatre and life experience has no value to employers – it can even count against you – whether you’re an artistic director, a designer, writer, director, a theatre critic, a performer or anything in between. The advance of young voices is exciting, but not if our pursuit of youth is so vigorous that it excludes anyone else. Culture will become less vibrant, nuanced and enriching. While innovation should trump experience for an art form to evolve, that does not mean those that came before should be abandoned. This is because the over-50s also represent a significant percentage of audiences. Adding older practitioners to an inter-generational collaboration will help to ensure we’re making theatre that resonates with all audiences. What’s more, there is no reason why someone over 50 can’t make theatre, or play a role, that engages a 25-year-old, just as the reverse is true. As for age-conscious casting, why not? We no longer question gender-swapping or colourblind casting, so we should also be asking whether any character could be played by an actor who is over 50 to the enhancement of the production. Phil Willmott: Is theatre inherently ageist?